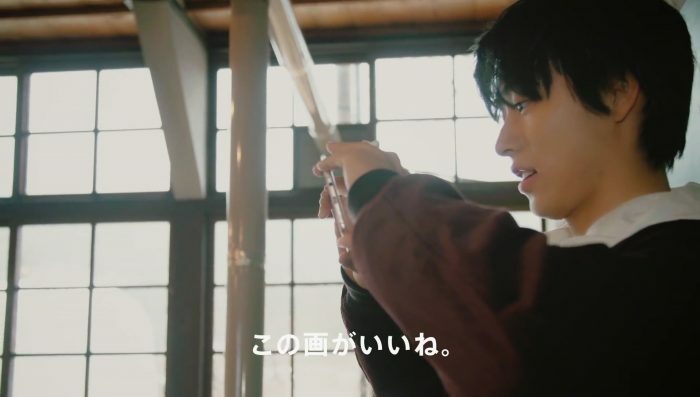 This is so cute~~? 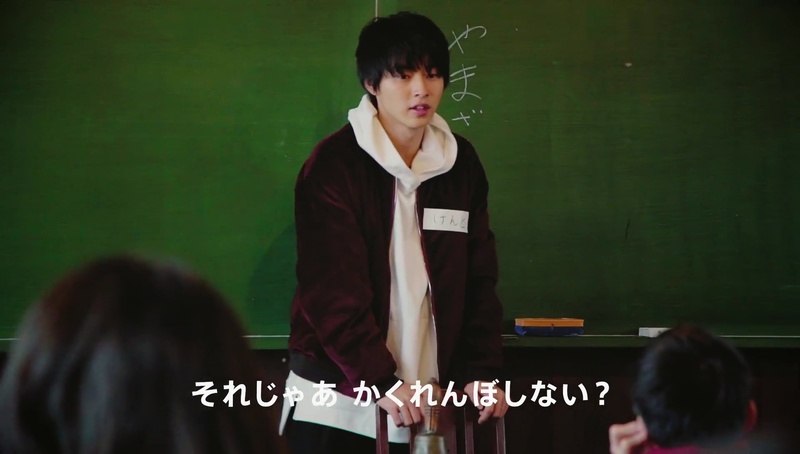 When he entered the classroom, the kids’ reactions were priceless. 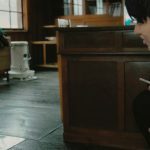 One of the boys called him ‘Ken-chan’ ? 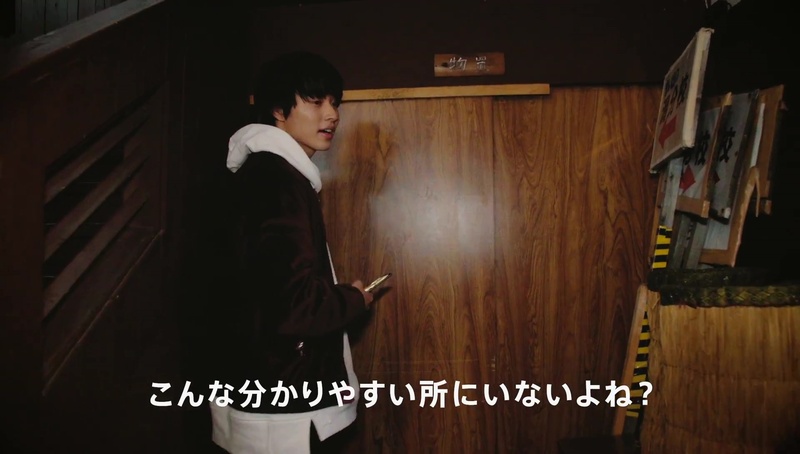 Kento asked if they wanna play Hide & Seek. 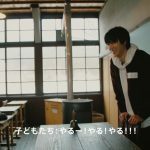 “When I find you, I’ll take a photo of you.” (takes photo of boy) “Oh this looks good.” And he took a photo of the kids, saying ‘cheese’ (chi-zu). 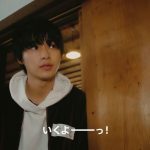 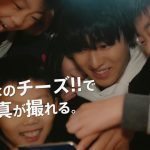 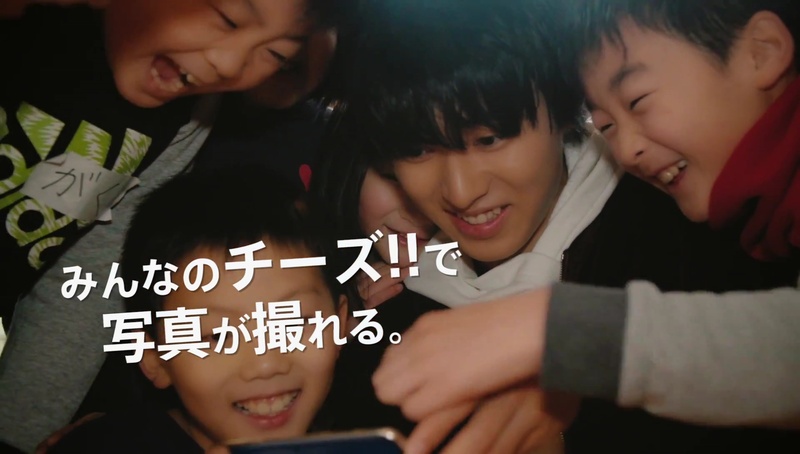 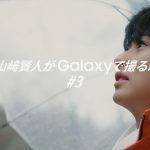 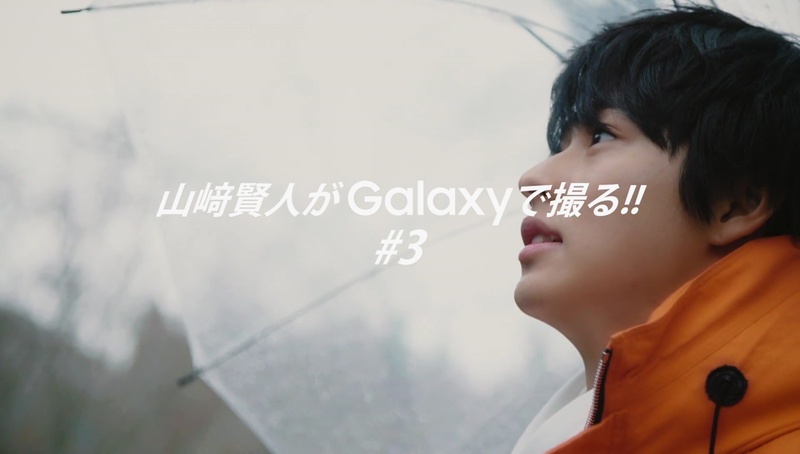 The kids ran out to hide, and with Kento’s “iku yo!” (I’m coming) as a start, he went round taking photos of kids he found. 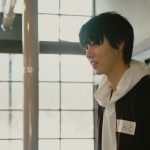 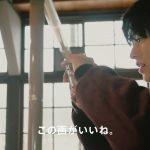 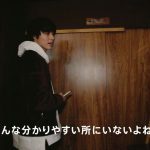 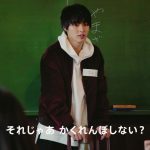 Kawaii~~ When he got to a cupboard, he was saying “there can’t be someone hiding here right?” but just as he opened the door, the boy was right there. 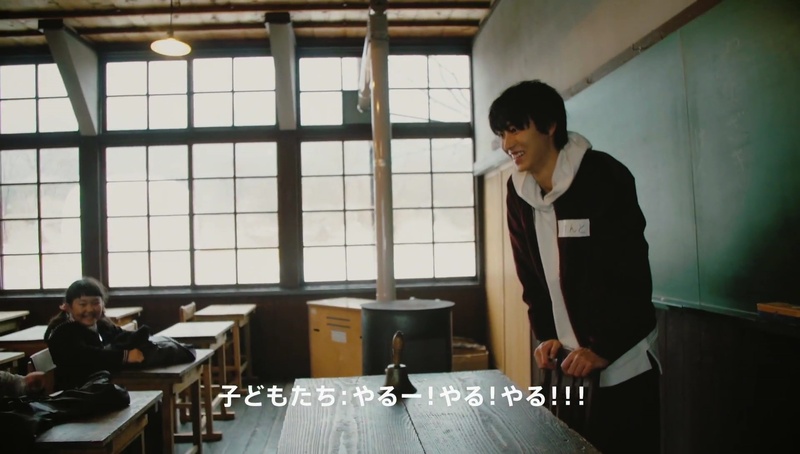 They ‘eh’ at each other lol, Kento’s laughter ? 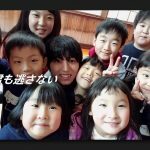 He then played soccer and ‘daruma-san ga koronda’ with them. 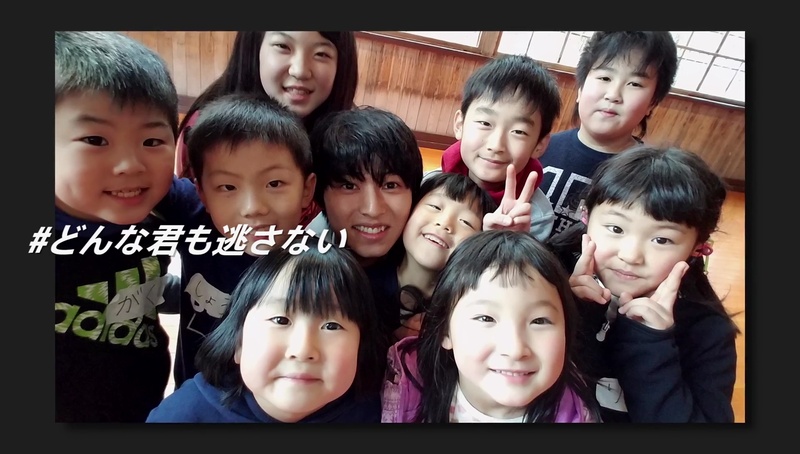 Finally, he took a group photo with them, saying “cheese” once again.